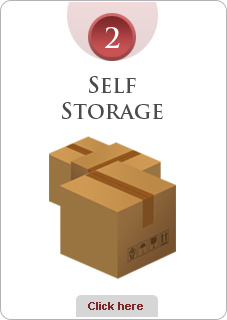 Whether you have just a few boxes or a whole container worth of storage Express Removals have the solution for you! 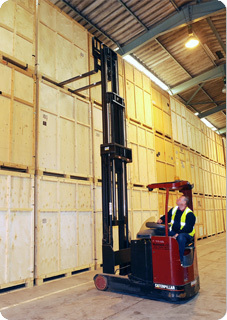 Depending on your requirements, we have a range of storage options available in our modern containerised warehouse situated in Rye, East Sussex. 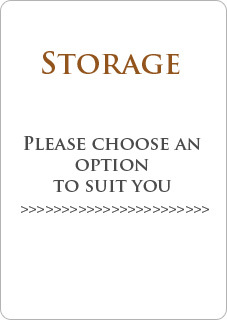 We offer two type of storage "Self Storage" and "Collection Storage" for those who require there stored items to be delivered to our depot. Our storage facility is safe and secure with 24 hour security with fire detection systems, so you can rest assured that your goods are safe with Express Removals! Access to our storage facility is available 6 days a week, by appointment, so you can be sure that your goods are available whenever you need them, at the time most convenient for you!